Toolbox Genomics is taking the mystery out of DNA Testing by giving clients a comprehensive analysis of their genetic code along with the possible risks and suggestions for better health. Genetic testing is kind of a big deal these days. 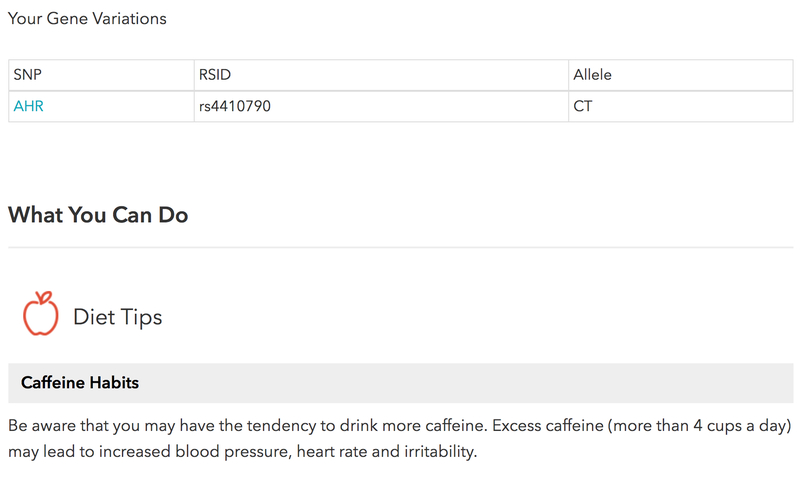 Companies can analyze your DNA to tell you your ancestry, for which diseases you’re at risk, your ability to process caffeine, and the likelihood of you having certain physical characteristics, like male pattern baldness. But despite being able to tell you that you’re primarily Irish with a predisposition toward hearing loss and a high probability of a comb-over, there is still something missing: what do you do with all your genetic information? This was the problem ToolBox Genomics founders Erika Gray and Elvina Hewitt found themselves facing. As healthcare providers in the San Francisco Bay area, friends and family were constantly asking them to help make sense of supposedly user-friendly DNA results. With the widespread availability of DNA testing, people suddenly had access to significant amounts of personal health information but didn’t know how to interpret it. So they created Toolbox Genomics, a company dedicated to helping people understand and take action on their genetic testing results. ToolBox Genomics helps customers interpret the genetic data they receive from companies like 23andMe and then actually take action on that information. “We examine the role Single Nucleotide Polymorphisms (SNPs) have on your health. An SNP is an individual difference in a single DNA building block (called nucleotide). SNPs are the most common type of genetic variation among people,” said Didier Perez, CEO of the company. Different types of SNPs are associated with various risk factors, including various types of cancers, heart diseases, allergies, as well as an individual’s response to certain drugs and susceptibility to the environmental factors such as toxins. 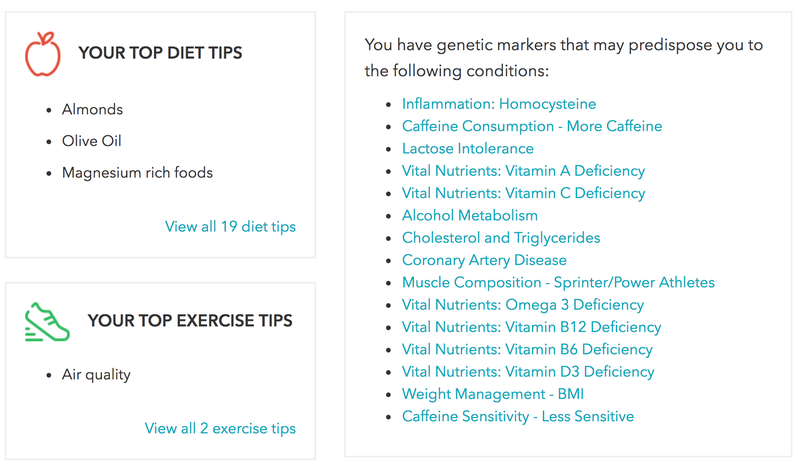 ToolBox Genomics analyzes genetic reports and makes specific diet and lifestyle recommendations. “We have developed a proprietary algorithm that enables us to match one’s DNA and evidence-based published reports associating various SNPs, their correlation with known health conditions and health and lifestyle recommendations,” he continued. In other words, the company analyzes DNA reports and then compares them against verified scientific studies to make reliable and actionable suggestions to people. ToolBox Genomics just raised $1 million in Series A funding to develop their own assay (genetic test), which will have to go through rigorous FDA testing before being approved. They also plan to use that funding for further developing their product as well as promotions and marketing. The company is also working to develop a professional version of their report which can be given to health professionals. Currently, Toolbox Genomics doesn’t leverage any of their clientele or data–polished or otherwise–for commercial partnerships, though that extension of their offering could serve as an alternative revenue source down the road (e.g., teaming up with supplement companies to recommend particular vitamins, affiliations and co-branded campaigns with nutrition CPGs or productized diets, etc.). For now, they’re just focused on helping you and your genes speak the same language. More and more, we’re finding out how important that dialogue really is. DNA testing and evaluation is no longer just the domain of elite athletes and eccentric billionaires. Companies like ToolBox Genomics are bringing it to the masses. As more and more people get on board with customized genetic analysis, the company is poised to reap the results. Knowing what is inside of your body is the best way to direct a diet that is life changing. Without that information, you are just guessing based on what you can see or feel. That does not always do the trick and I think this program is a great one for that reason. It seems that self DNA testing has become quite popular these days. it is nice that you can have it done learn as much as possible about your body and possibly your heritage, but its what people are going to do with this information that will make a bigger difference.